Your Arduino is hungry for some expansion! Time to break out that kit and put the thing together! 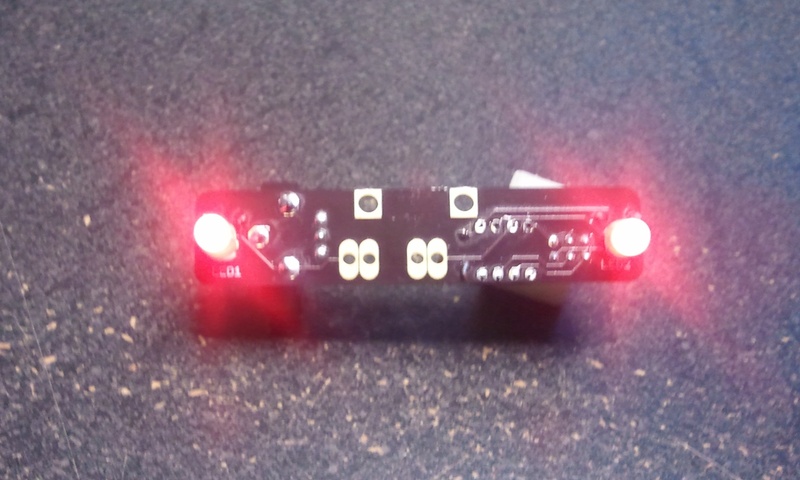 This tutorial covers the assembly of the ConductiveResistance Protoshield. So you’ve got your EerieEyes Kit and you want to assemble it! You’ve come to the right place. Following are the instructions. The kit you received may say “ScaryEyes” on it, instead of EerieEyes. This was our first go at a kit, and as a result we had a few errors. Rather than be wasteful, we decided to let it slide and try to make the best of it. The instructions are the same.